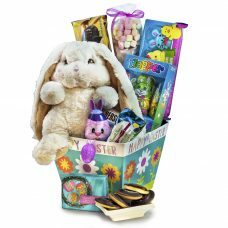 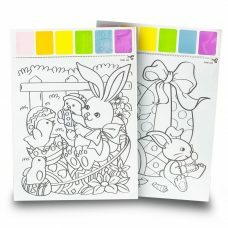 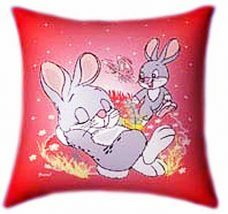 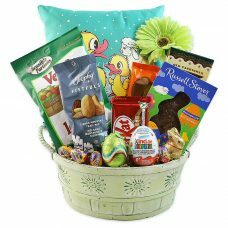 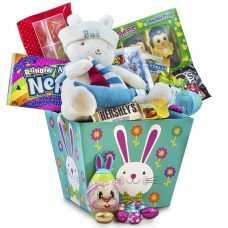 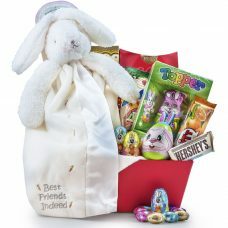 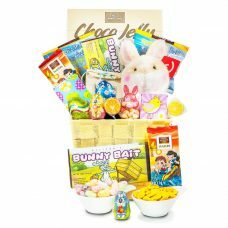 Hopping Bunny Chocolate Basket makes a wonderful Easter gift for the little ones. 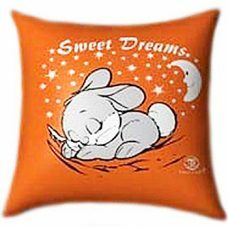 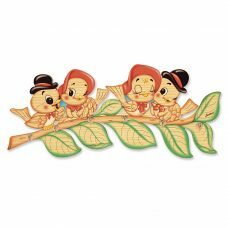 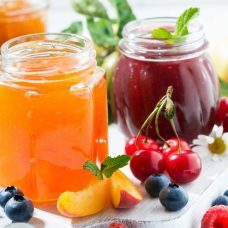 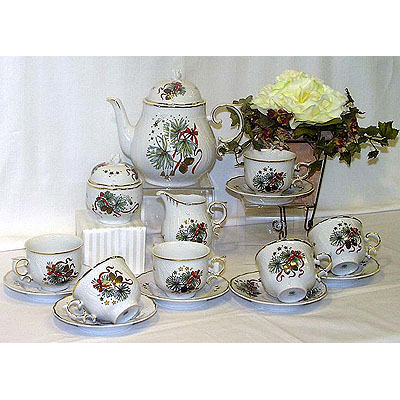 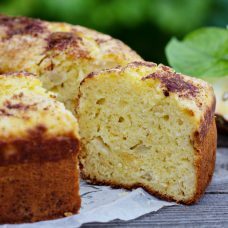 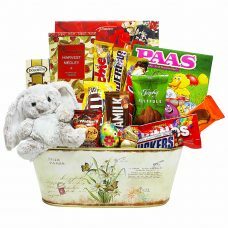 Of course we await for Easter for it being a forerunner for Spring warm weather and fragrant new blooms, but most significantly, for the assurance of these traditional sweets! 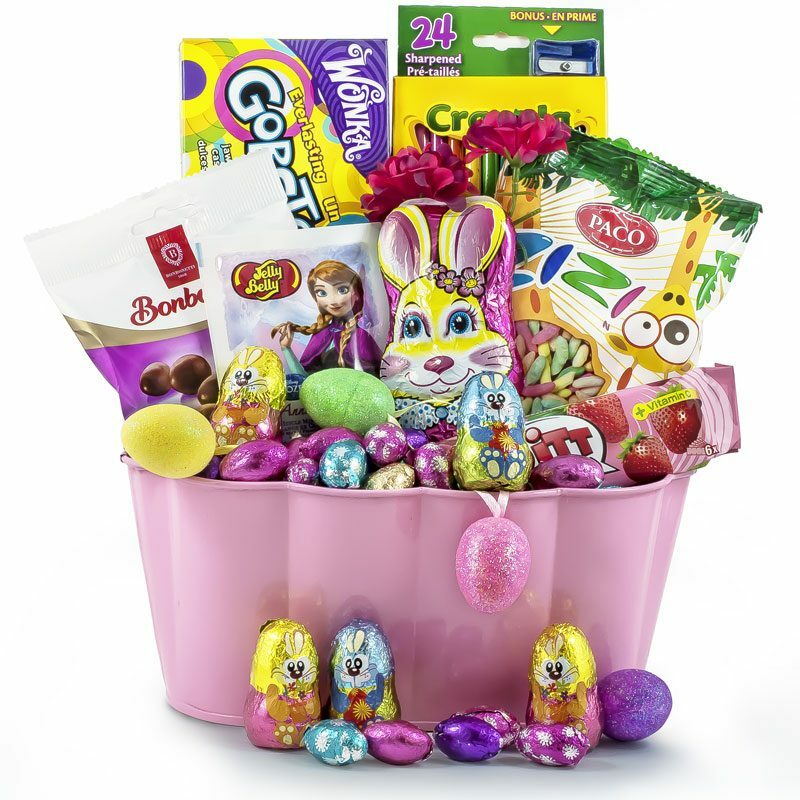 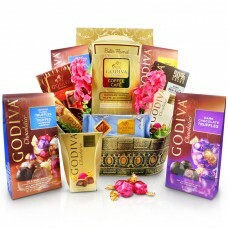 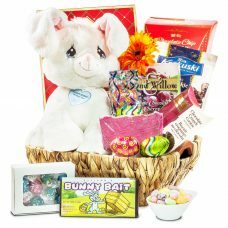 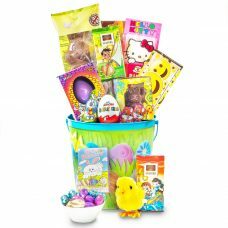 With traditional delights, like double crisp chocolate bunny, jelly Belly, and tasty Fruit Flavored puffed rice, this beautiful basket is sure to make Easter morning one they’ll never forget.